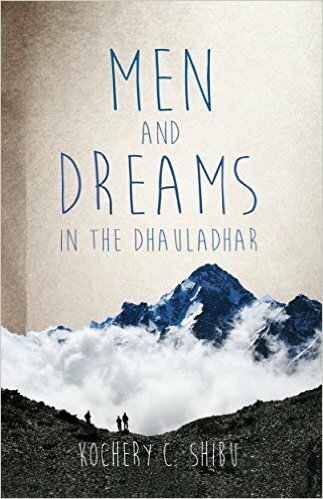 Men and Dreams in the Dhauladhar by Kochery C. Shibu is a fine novel with an interesting story line that keeps you glued to the book even with so much vernacular language which at certain parts was never translated. The author has beautifully intertwined the main characters in the novel starting with Nanda, the protagonist, an engineer from Kerala reserved in nature which makes the reader wonder about his past which is revealed as a back-story. He meets new people including Khusru, a guy with a shady past and Rekha, a Doctor with a dancer’s soul at a hydel project in the remote Himalayas whose past are told as back-stories. Shibu has portrayed the characters so well that I suspected the characters were real. I loved the way how these back-stories gave a clear-cut picture of each character and their motives. 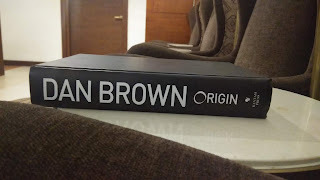 Some may complain about too many characters often not introduced well but personally, I enjoyed and felt it original thus enhancing my reading experience. 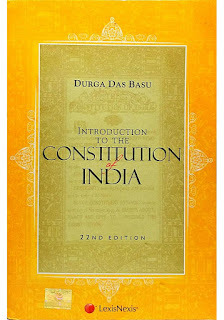 The only issue I faced is with the printing and binding quality of the book, few pages were missing in the copy I received which may become a serious issue if the same is found in more than a handful copies. 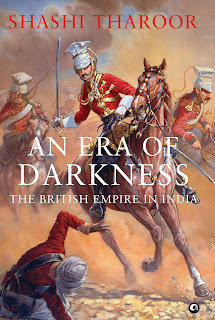 The brilliance of this book truly lies in successfully painting the ground realities of different geographic location such as the political and socio-economics conditions of Kerala, internal strife in Jammu and Kashmir etc. making this book a unique experience. I also enjoyed the feel of authenticity in matters regarding the dam construction, labor issues faced at construction sites, the climate, method of inquiry of various intelligence agencies conveyed in this book reveals the in-depth knowledge the author possess in these diverse fields. Overall, this is a well-researched novel showcasing the extensive knowledge and experiences the author possess along with his storytelling skill making this book a great read. Highly recommended. A gifted copy was provided by author/publisher in exchange for an honest review.